We all deserve a night out once in a while – and that’s why we have partnered with Paramount pictures and Week99er for a special Mom’s Night Out! 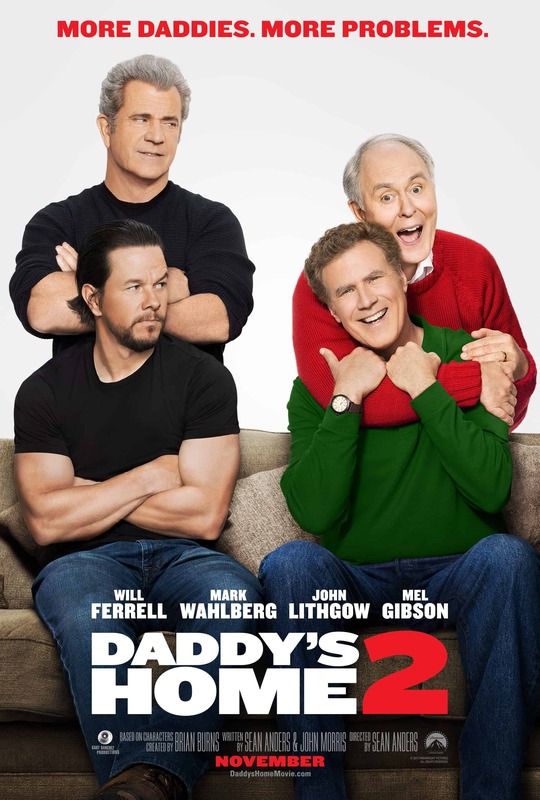 We’re hosting a movie night for our readers and we’re giving away 20 sets of movie passes to see Daddy’s Home 2 before it hits theaters! Not only will our readers win passes, but you get guaranteed reserved seating (some of the best in the theater!). What do you have to do? Enter to win below! Did you want to join Week99er and Detroit Mommies for a Mom’s Night Out at MJR Troy at 7pm on November 7th? 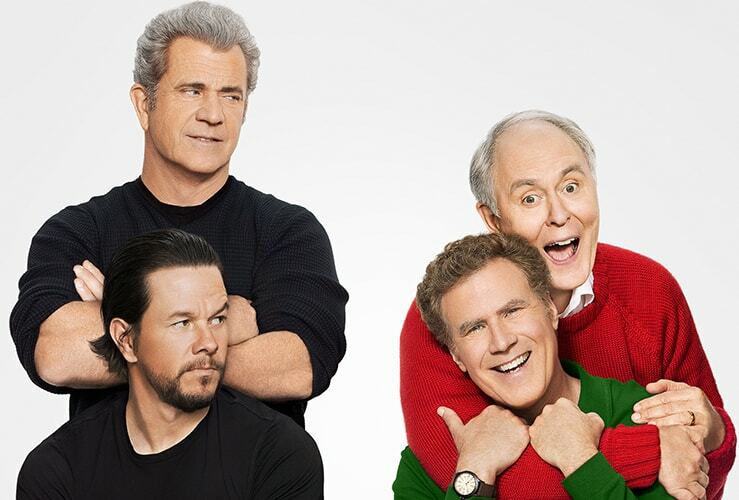 We’re choosing 10 winners from each site, for a fun movie night. Each winner will get two tickets so you can bring a friend with you as well! Winners will be contacted via email on 11/5 and have 24 hours to reply. Enter to win with the form below. The mandatory entry is leaving a comment on this blog post! You can comment daily so – Why do you deserve a Mom’s Night Out!? If you do not do this entry – you will not win! So make sure you leave a comment and then enter using the form below! I need break from my kids and a movie like this would be perfect! We saw this movie over Christmas break. It was hilarious!